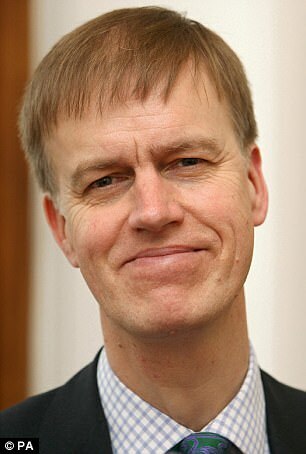 Web News System: Parts of London are 'no go areas' due to threat of acid attacks says ex-Labour Minister Stephen Timms . Parts of London are 'no go areas' due to threat of acid attacks says ex-Labour Minister Stephen Timms . Acid attack threats have made parts of London 'no go areas', a former Labour minister has claimed. Stephen Timms made the comment and told MPs that the UK had 'the highest rate of attacks per capita' in the world. MPs debated the response to corrosive substance attacks and the longstanding Labour MP (East Ham) called on the Government to take 'significant action'. He said: 'I’ve had a number of discussions with representatives of moped delivery drivers and they say there are now parts of London where their drivers are not willing to go because of the danger of attack. 'I think all of us would regard it as unacceptable that there are no go areas in parts of London and parts of the UK. 'I think it requires some significant action to deal with the problem'. Fellow Labour MP Lyn Brown (West Ham), who secured the debate, called for a toughening of regulations as she said 'people were living in fear'. Ms Brown told ministers that their first steps to crack down on acid attacks 'had been positive'. However she added that they were starting to play catch-up due to a 'red tape bonfire' in 2015. She said: 'A number of changes were made to the law in 2015 as part of the Deregulation Act, the red tape bonfire. 'The Act scrapped the obligation on sellers of dangerous substances, including acids, to be registered with their local council. 'This was despite opposing advice from the medical experts as well as the Government’s own advisory board on dangerous substances. DUP MP Jim Shannon (Strangford) called for reforms to ensure that the perpetrators of acid attacks were charged with attempted murder. He added: 'We need to change the legislation and need to represent those people who are recipients of attack. 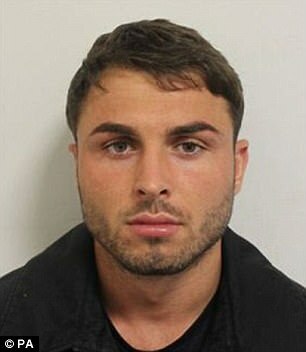 This debate comes after Arthur Collins, the ex-boyfriend of UK reality TV star Ferne McCann, threw acid across a dance floor over two Australian model sisters. He was handed a 25 year sentence, which included an extended licence of five years. The incident happened at Mangle E8 club in Dalston, west London, on April 17 and left sisters, Isobella and Prue Fraser with severe chemical burns. The pair took themselves to hospital and posted photos of their injuries online. Collins, 25, injured 22 people when he hurled the liquid and later branded the crime as 'a silly little mistake'.